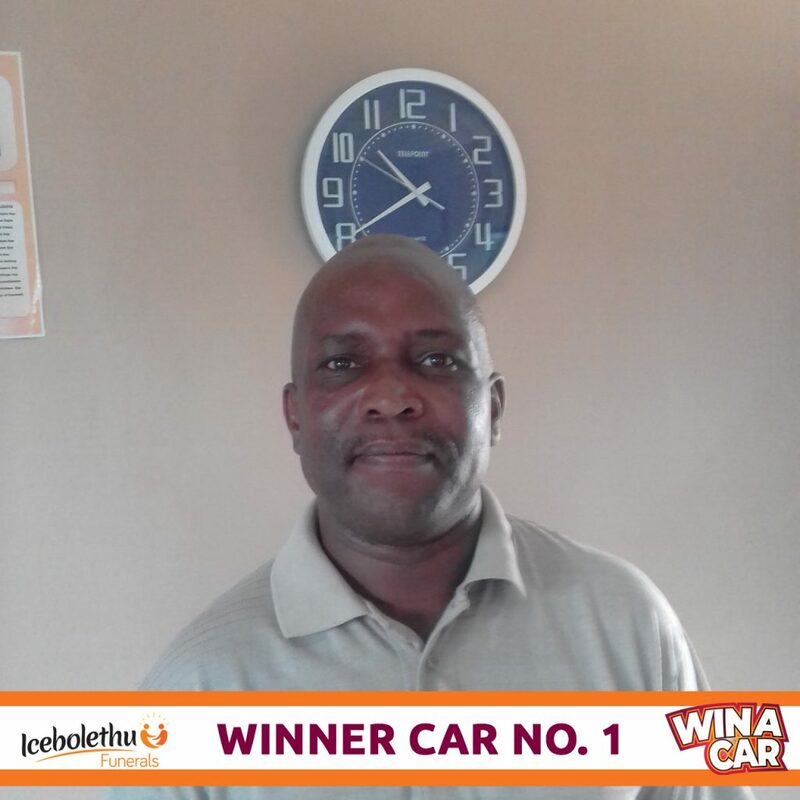 Congratulations to our first car winner Musawenkosi Chili from Tongaat. There are 9 more cars to be won, one each month. Icebolethu Members must SMS Icebo to 49478. 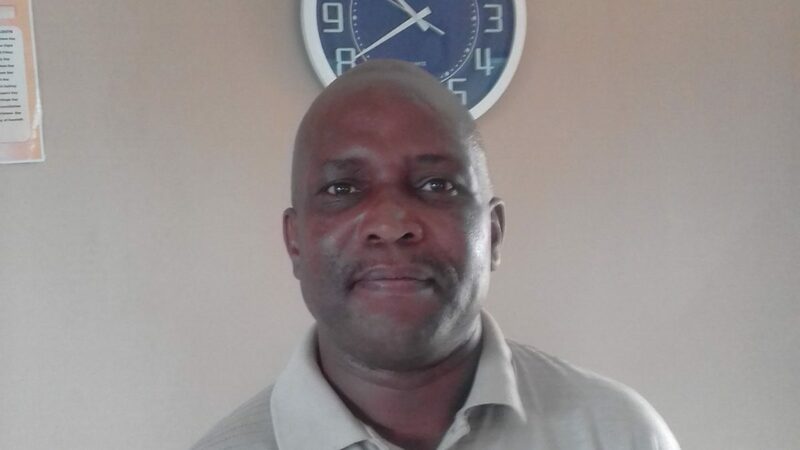 Non-members must join Icebolethu and SMS Icebo to 49478.